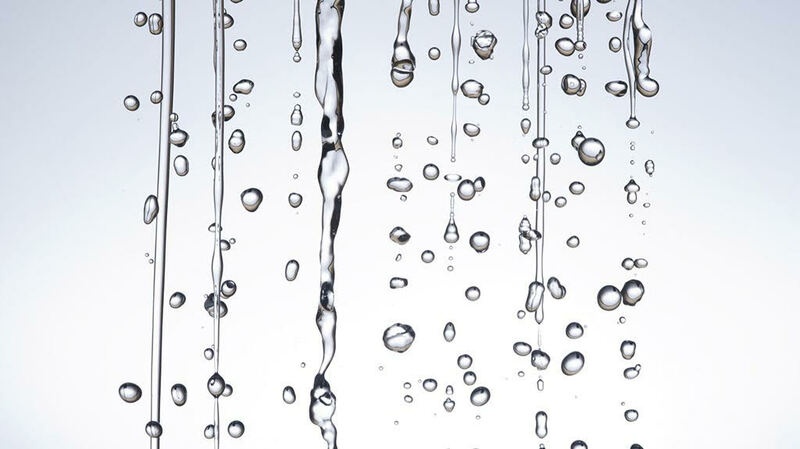 Hyaluronic Acid is like a glass of water for your face. It’s a molecule that works to draw + lock in moisture, supports elasticity, and boosts overall collagen production in your skin. In this way, Hyaluronic Acid contributes to a youthful complexion that looks plump, smooth, and filled. However, not all Hyaluronic Acid is created equally. 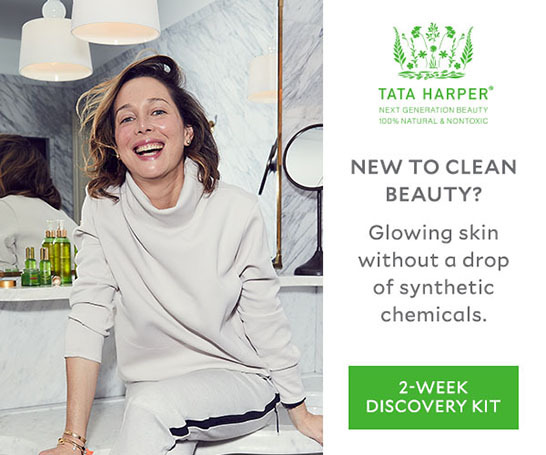 This ingredient may be all over the skincare market, but many conventional formulas are either synthetically derived or too large of molecules to even work at all. That’s where we come in. Our formula for Hyaluronic Acid comes from biotechnology using the ferment (the liquid left over from fermenting) of root vegetables and sugar. Biotechnology harnesses the power of nature to create products that leave synthetics in the dust. Our chemists use the highest quality of Hyaluronic Acid available to us, to deliver age-defying results for your skin. Hyaluronic Acid comes in a large spectrum of sizes and works by absorbing 1,000 times its weight in water and then expanding in size. Large (high molecular weight) Hyaluronic Acid reaches only the top layer of the skin, while small (low molecular weight) Hyaluronic Acid can travel deeper into the skin’s dermis. Basically, the efficacy of Hyaluronic Acid depends on its capacity to descend into the deepest layers of our skin. While most Hyaluronic Acids are too large to penetrate the skin’s barrier, our formulation approach uses multiple sizes (“molecular weights”) to hydrate and plump through many layers of skin. Our high molecular weight of Hyaluronic Acid hydrates the top layer of the skin and locks in moisture. Our low molecular weight of Hyaluronic Acid hydrates and plumps the skin from within the skin’s dermis to reduce the look of fine lines and wrinkles. The result? A smooth, radiant, hydrated, and youthful looking complexion. It's the closest you can get to giving your skin a big ol' glass of water. Hyaluronic Acid is a natural part of our skin to begin with - but declines dramatically as we age. Hyaluronic Acid production decreases 20% by age 35 and 60% by age 55. This is why it's essential to support your skin with extra hydrating products that contain high quality Hyaluronic Acid. Two of our Team Tata favorites include the Hydrating Floral Essence for a mist of moisture anytime throughout the day and our Crème Riche for the ultimade indulgence to drench skin with a rich, velvety moisturizer. SHOP OUR FULL HYALURONIC ACID EDIT HERE.